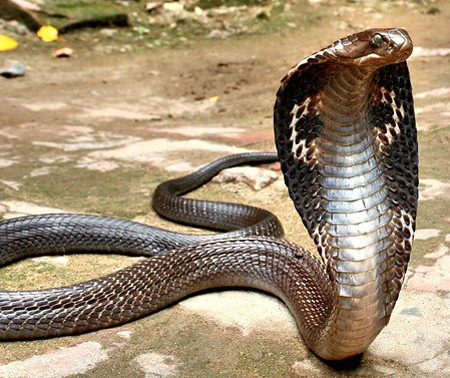 Last Monday, the police in Newport, Kentucky (a suburb of Cincinnati, Ohio) rescued a man who was being crushed by a nonvenomous snake. Thank goodness we now have a medical code to describe what happened; otherwise who knows what chaos would be unleashed on our hapless medical billing systems. That is, the king cobra called Elvis. Living in Orange County, Florida, Elvis escaped his owners about a month ago. This resulted in a local elementary school temporarily suspending outdoor recess and a lot of people jumping at noises. Yesterday, a woman noticed a hissing sound coming from underneath her clothes dryer. Animal control technicians came out and found the 10-foot long snake hiding back there. 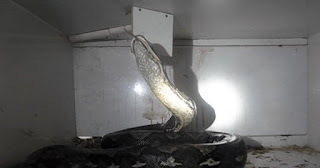 It took two special tongs, a cat carrier, and a soft-sided carrier to get the snake back home. Hopefully, he won't be leaving the building anytime soon. Next Tuesday, the town of North Pole, Alaska will be holding an election for a city council seat. And guess whose trying to win? 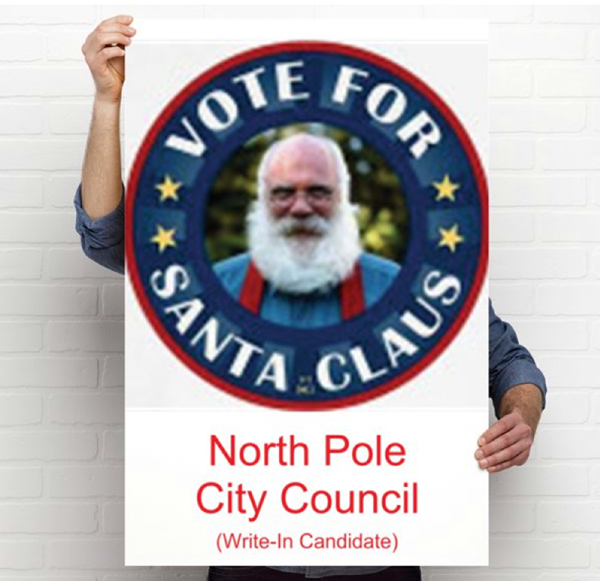 The man, whose legal name is actually Santa Claus, is campaigning as a write-in candidate. The impetus behind his political aspirations? He wants to make medical marijuana legal.